In the early days of software, products were designed using the the “waterfall method”. Requirements were gathered first, then came design, then came implementation, then came verification, and then came maintenance. The lion’s share of the work was done up front — set in stone before the recipient even had a chance to respond. Once one phase was done, there was no turning back. Everything flowed in one direction. Downward. Like a waterfall. So, what if the downstream recipients — the end users of the software — discovered that the upstream assumptions were incorrect? Oops. Too bad! The result? Lots of bad software that didn’t meet the needs of its users. These days, software is built using “agile techniques” instead. Now the water flows rapidly in both directions. Work is done in short iterations. Assumptions are tested with end users at every turn. Course corrections happen repeatedly. The result? Good software that meets the needs of its users. 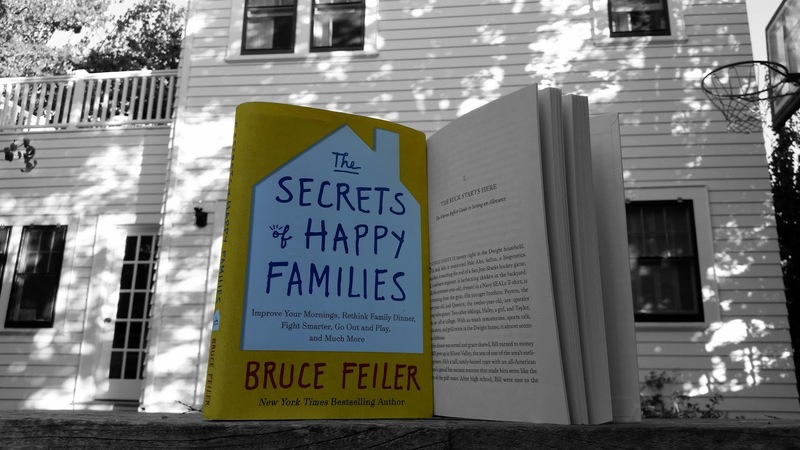 In his bestselling book, The Secrets of Happy Families, Bruce Feiler argues that parents should apply that same agile approach to building strong families. And money habits are a key part of the picture. See chapter 5, “The Buck Starts Here”, featuring yours truly. The old-school waterfall approach to parenting, characterized by one-way phrases like “do as I say because I said so” or “do it because that’s how it was when I grew up”, doesn’t work. Why? Kids have different personalities, evolve over time, and live in a different circumstances than we did. Constant change demands constant refinement. So, take a page out of the agile book instead: constantly test new approaches with the kids, gather feedback, and refine accordingly. 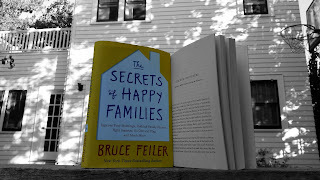 Listen to this excellent Digital Dads podcast episode with Bruce Feiler to learn more. The bottom line: if you want to raise kids who are thoughtful, responsible, and high functioning with money, go agile not waterfall. Test, gather feedback, refine. Repeat.